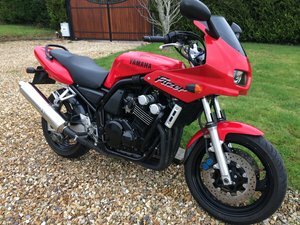 Now Sold YAMAHA YG1 80CC, HAVE Owned since 2005 V5 in my name, has been dry stored looks all complete, nice little bike and in unmolested condition. 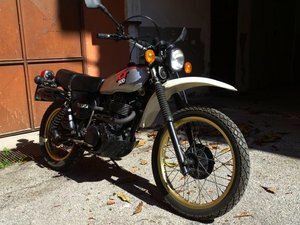 ride or restore. 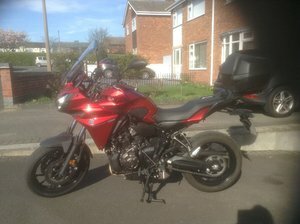 Mileage 9709 which I would think is correct. 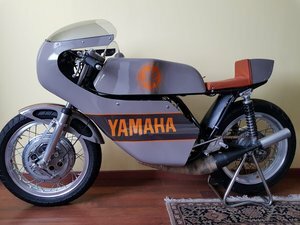 Rare to find one that has not been touched and all original. 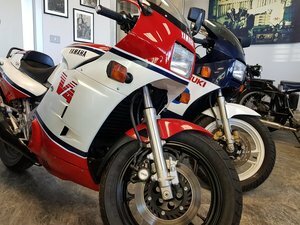 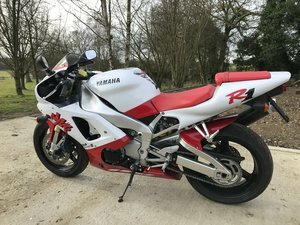 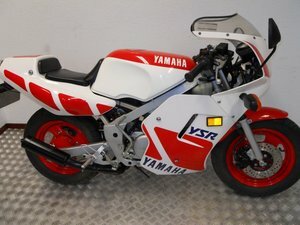 Sought after Yamaha FZR750R or OW01 limited production.European import in excellent condition with only 16877 km (10486 Miles). 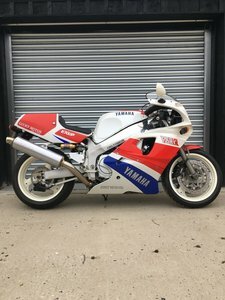 Can be supplied with fresh mot. 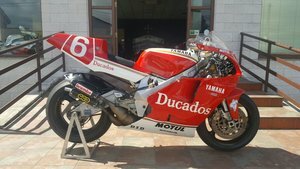 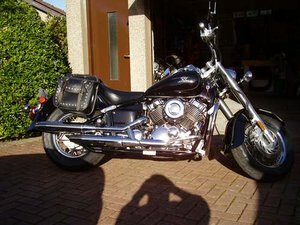 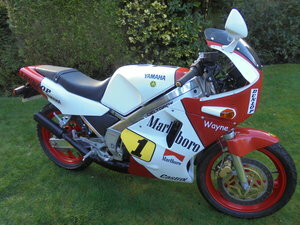 Part exchange for interesting motorbike,classic car or classic/ modern race car. 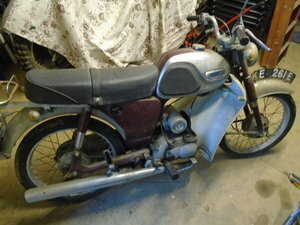 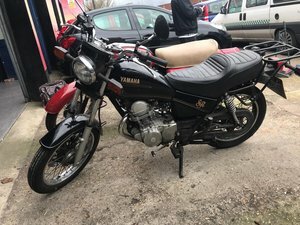 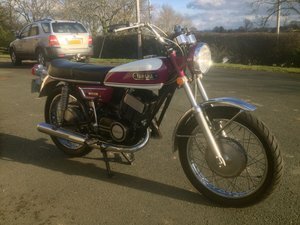 Yamaha HS1 H S 1 A 90cc twin 1970 BARN FIND Rarer than Rare! 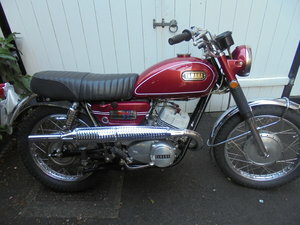 Super rare SR, well maintained, recently toured Europe! 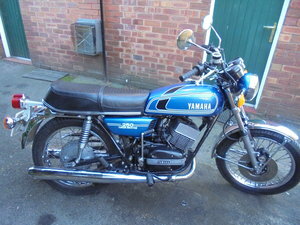 New calipers, new tyres, electric start, just cleaning now, not many left of these now!